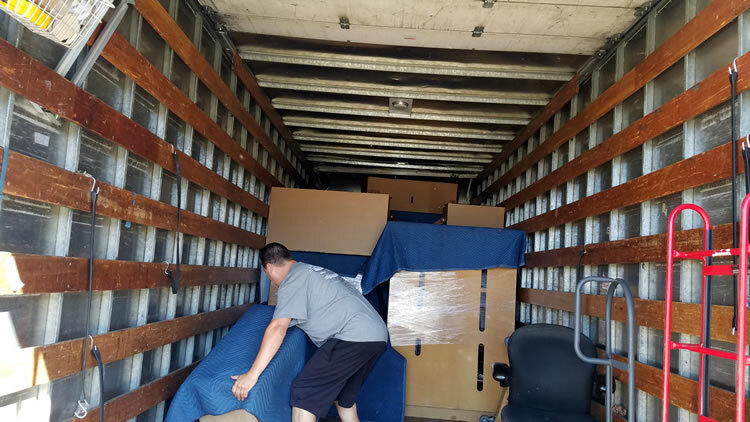 Are you interested in working for Discount Movers? 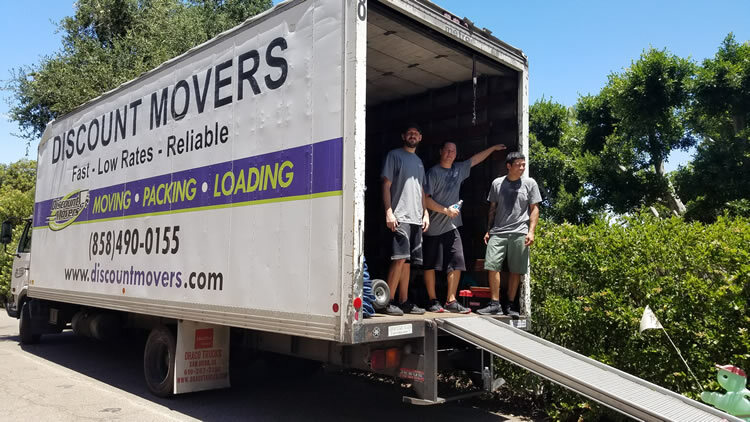 Discount Movers is NOW HIRING for team members to pack, move, transport and assemble customers’ items, but this job isn’t just about the heavy lifting! During moves you’ll work face-to-face with customers to ensure their specific needs are met. 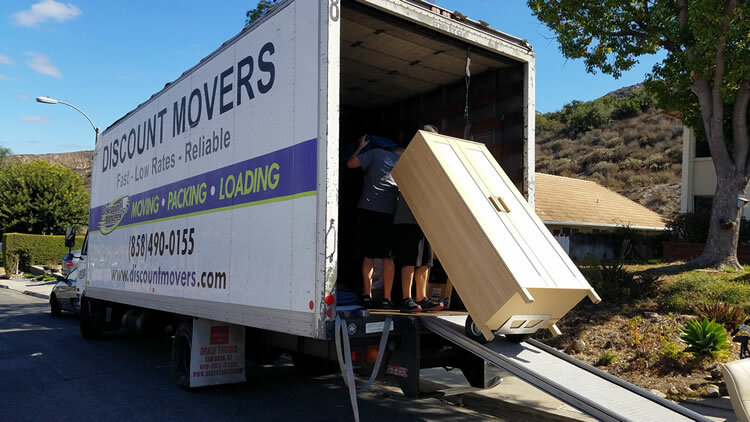 As a mover or driver, every day is different and every move brings new adventures. Most importantly, we are here to help our customers. Experience in general labor positions such as construction labor, production labor, or warehouse labor is helpful. Stamina to lift heavy items (100 lbs or more) repeatedly while kneeling, crouching, walking, etc.